Of all the spirits categories, coffee liqueur is one that’s likely to make drinks professionals grimace in dread. At least, that was my reaction when I found out I’d be judging this category at last year’s annual American Craft Spirits Association competition. But as my fellow judges and I blind-tasted through the flight of entries, we quickly realized that today’s coffee-flavored spirits were nothing like the ones we associate with those cream-laced Lebowski libations of days past. Across the board, the entries showed complexity, concentration, and robust, authentic coffee aromas and flavors, all of which are becoming the calling card of a sophisticated new take on the category. 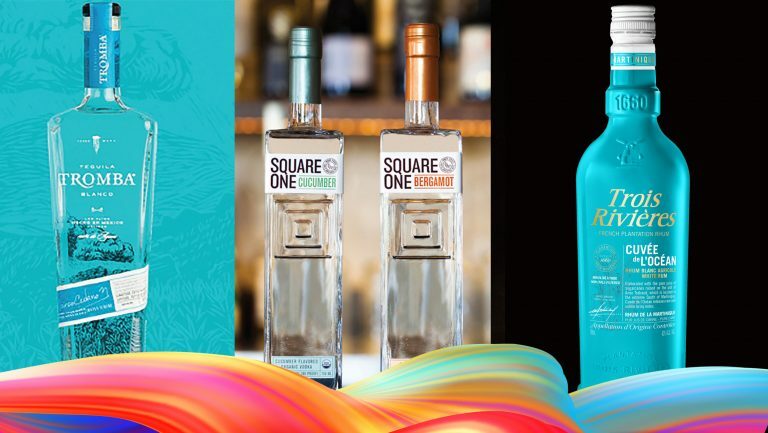 The judging experience got me interested in exploring this new wave of craft coffee liqueurs, so I reached out to distillers and operators to learn more. The most intriguing attribute of the burgeoning craft dalliance with coffee liqueur is its star ingredient: the coffee. 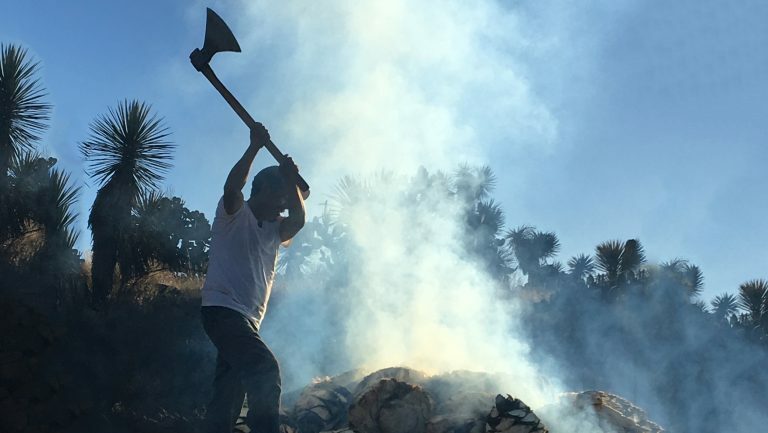 Distillers are focusing on different styles and blends, and roasting and brewing techniques, to create distinctive flavor profiles—an approach that hasn’t typically been applied to mass-produced versions of these spirits. Three Rivers Distilling Company in Fort Wayne was inspired to create a higher-caliber coffee liqueur to help fill a niche. “We thought the coffee liqueur category was really missing the mark with true coffee lovers,” says Aaron Pence, the vice president of sales and marketing for the company, who says Three Rivers has seen a steady 20 percent growth in monthly sales since the spirit launched in April 2017. The goal, he says, was to develop a flavor profile that would stand up to alcohol without needing a lot of sugar. Pence explains that the company sources the coffee for its Three Rivers Coffee Liqueur from Utopian Coffee, also in Fort Wayne. Three Rivers chose a dark-roast cold-brew blend called Obsidian. The base spirit is Three Rivers River City Rum. 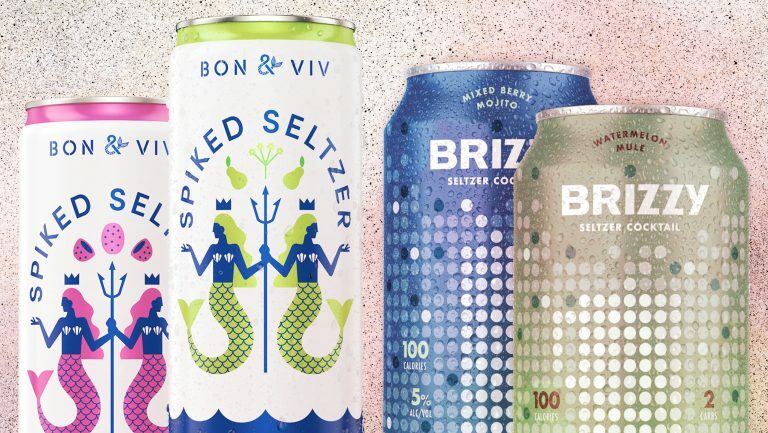 Vanilla bean extract, sea salt, and a scant 2.5 percent sugar (the minimum amount required for liqueur labeling) are also used to formulate the product. Stuart Boissonnault, who oversees vodka and liqueur development for Triple Eight Distillery in Nantucket, Massachusetts, points out that flavor balance is a particularly important factor when creating a coffee liqueur. Boissonnault’s inspiration for Triple Eight’s Huixoc (pronounced “we-shock”) Coffee Liqueur came at a time when espresso martinis were popular on the island. He wanted to create a coffee liqueur that could be poured over ice—one that’d be both bitter and sweet, without being overly sweet. Triple Eight’s Huixoc is made with Guatemalan Huixoc coffee beans, roasted locally by Nantucket Coffee Roasters, and a rum that Boissonnault sources from a distillery in Nicaragua. 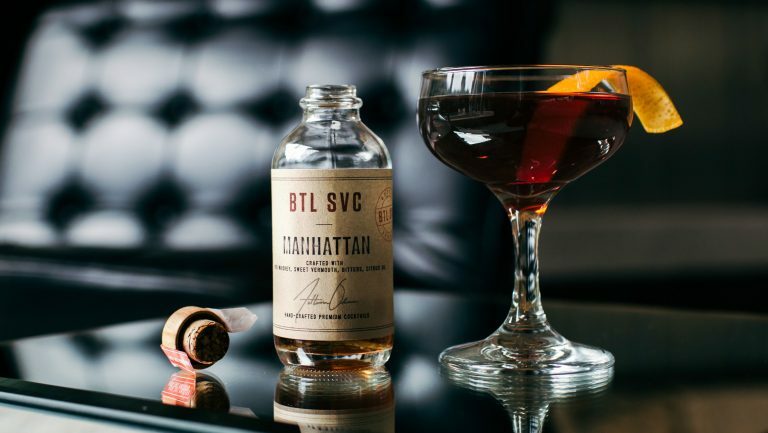 While Triple Eight makes its own rum, Boissonnault feels the Nicaraguan version strikes a better balance with the coffee, vanilla, and molasses notes of the liqueur. 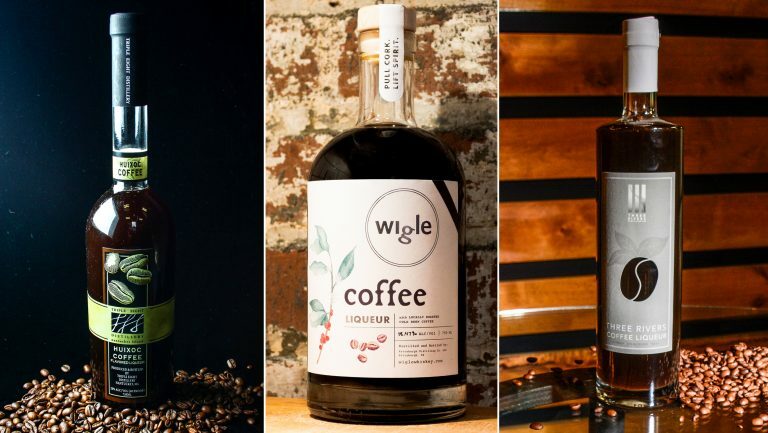 After trying myriad single-origin coffee beans and blends, Michael Foglia, who handles product development for Pittsburgh Distilling Company, decided on a classic French roast–style blend by local Steel Cup Coffee Roasters for use in the company’s Wigle Coffee Liqueur. The roasted ground beans are blended with reverse osmosis water, and the mixture is then filtered into a highly concentrated cold brew that’s used to proof down Wigle Landlocked Spiced Rum. “We ended up basing the concept around a fantastic coffee-flavored cocktail that a member of the staff created in our early days,” says Foglia. “We made dozens of different trials with different base spirits, different methods of infusion, levels of sweetness, and different styles and roasts of coffee beans.” The resulting liqueur has an earthy, amaro-like character, with notes of black liquorice, fennel seed, and dried herbs. It’s balanced by a gentle sweetness that enhances the spirit’s flavors. Amy Zavatto is the author of Prosecco Made Me Do It: 60 Seriously Sparkling Cocktails, Forager’s Cocktails, and The Architecture of the Cocktail. Her stories appear in Liquor.com, Imbibe, Beverage Media, and many others. She judges at the American Craft Spirits Association annual competition and the New York Wine & Food Classic, and she earned her Level III Certificate from the Wine & Spirits Education Trust, but her favorite way to learn is through taste and travel. She’s a big fan of underdogs and talking with her hands.